Vertical forests may help solve climate change and housing shortages « Adafruit Industries – Makers, hackers, artists, designers and engineers! Air pollution is the single biggest environmental health risk the world faces today, with outdoor pollution linked to 3 million deaths every year. It’s no wonder designers and engineers are racing to come up with all kinds of air-purifying solutions, from smog-sucking towers and bikes to moss-covered walls. 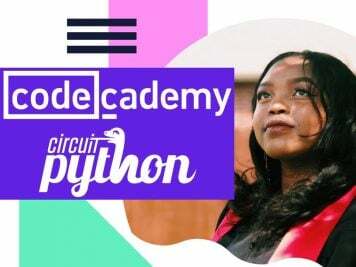 But one of the most impressive ideas so far can be found in Milan, Italy, world design capital—and one of the most polluted cities in Europe. 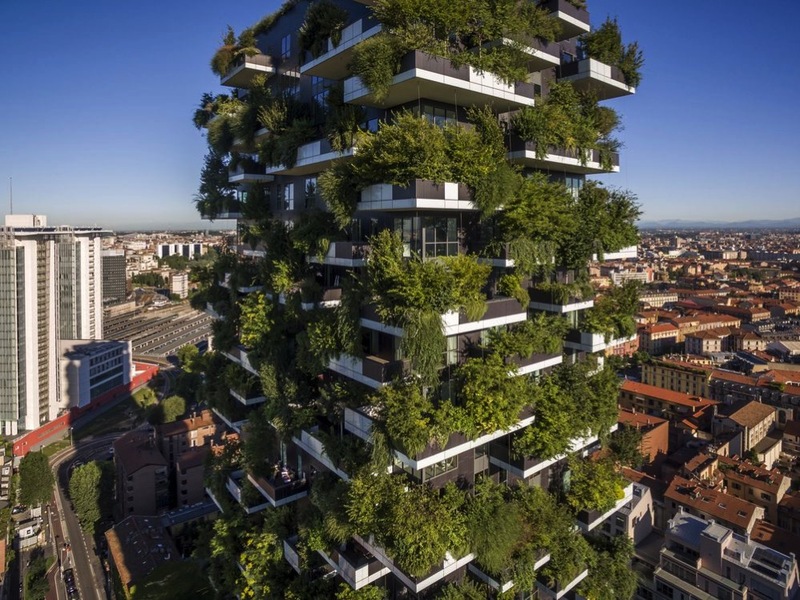 The brainchild of Italian architect Stefano Boeri, Bosco Verticale (Vertical Forest) is the concept of residential high-rises packed with greenery, which can help cities build for density while improving air quality. 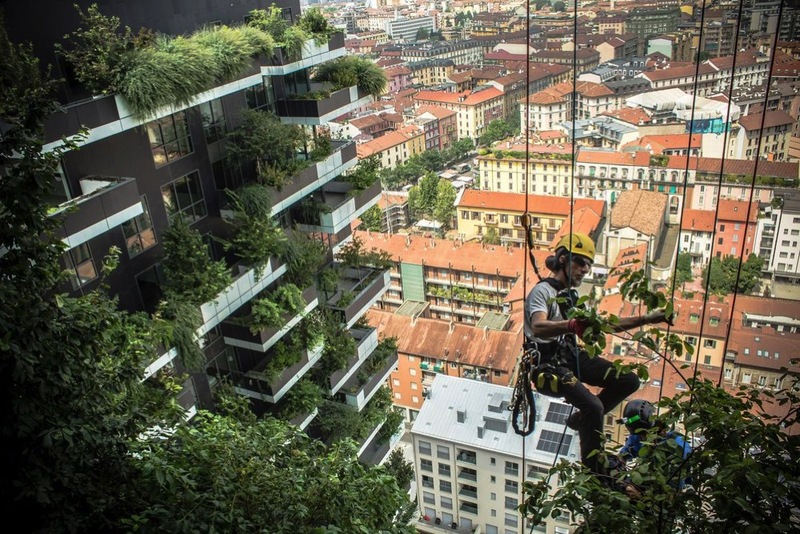 The first “vertical forests” were realized in 2014 in the Porta Nuova Isola area of Milan, where two towers—with over 100 apartments between them—together host nearly 500 medium and large trees, 300 small trees, 5,000 shrubs, and 11,000 plants. The science is simple: Trees are the cheapest and most efficient way to absorb carbon dioxide. The 20,000 trees and plants across this pair of towers can transform approximately 44,000 pounds of carbon dioxide into oxygen each year. Trees, a perennial gift from nature, can also keep temperatures cool indoors and filter out fine dust particles and noise pollution from traffic below. See more at check out the video piece!